At Joye to the World, we truly value technology and entrepreneurship. To expose the future generations to the power of the two, we created the mini hackathon. 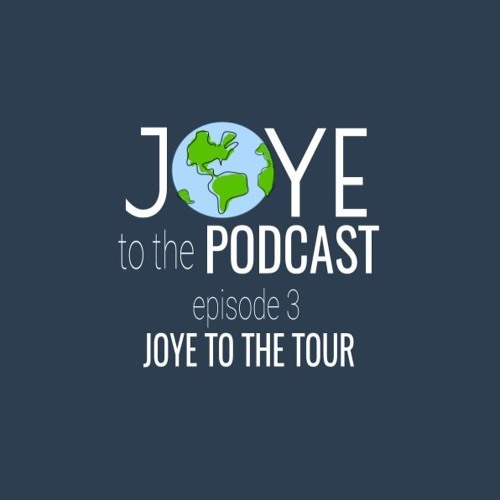 On this episode, find out about Joye to the World's latest project, The Mini Hackathon Tour!